Whitelife Studio: wedding photographer and videographer Tuscania for your wonderful marriage. 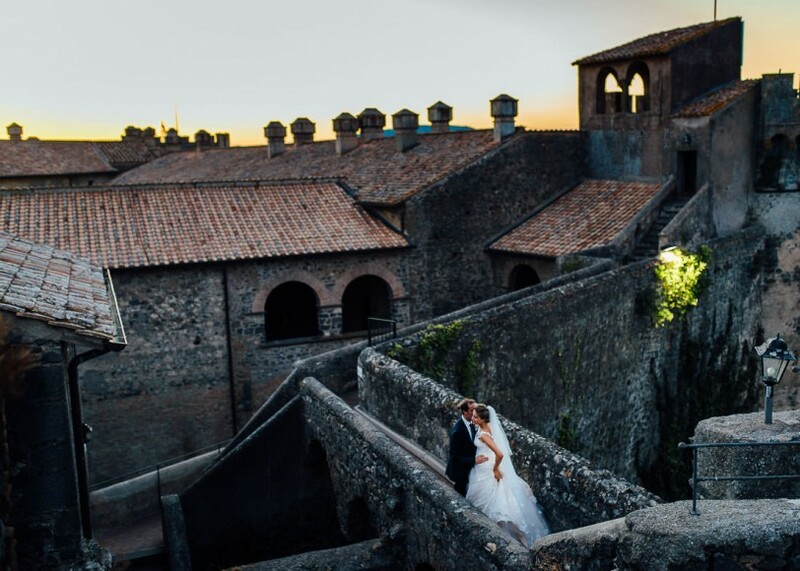 Indelible emotions in an unique frame: a wedding in Tuscania is a dream for a lot of couples. Enchanting landscapes, stunning panorama, charming city and ancient walls will give you beautiful memories and endless instants. 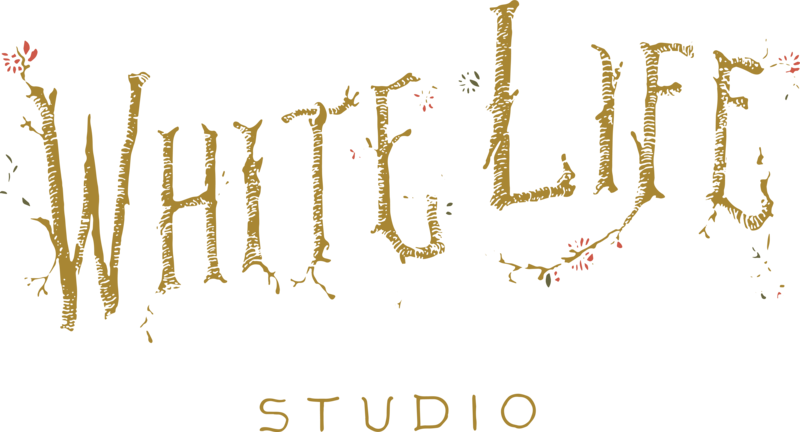 Whitelife Studio wants to write your love through the light with the best wedding photographer Tuscania. 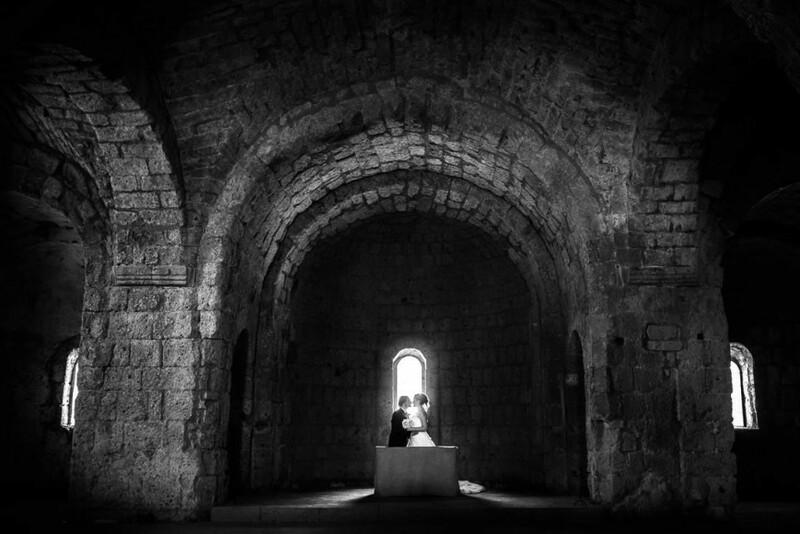 We do the same for our wedding video Tuscania: we create unique movies able to tell the most exciting instants of the day with care and elegance. 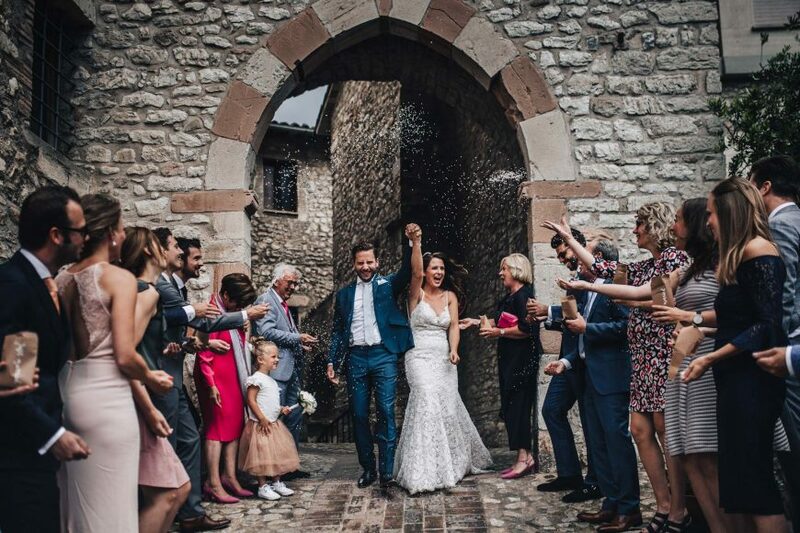 If you are looking for a wedding photographer Tuscania or a wedding videographer Tuscania, have a look at our latest works. 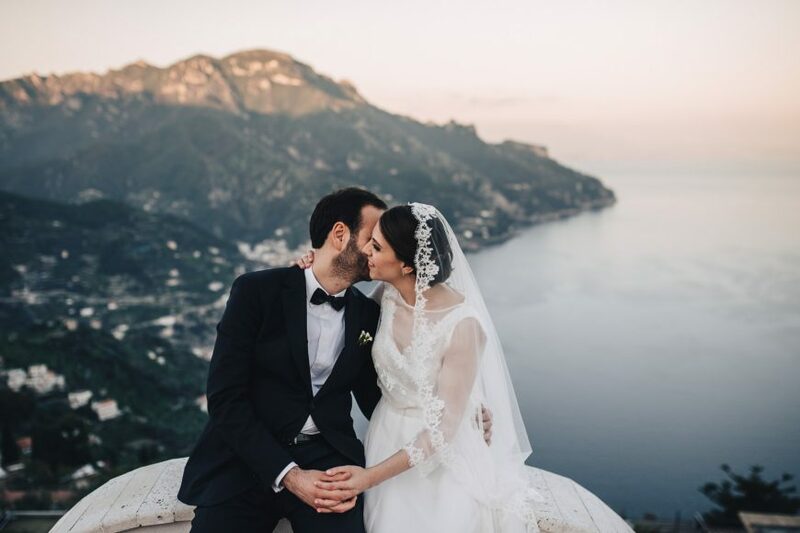 Contact us to have more information about your wedding in Tuscania and to know all the most beautiful wedding destinations in Italy!